My name is Dr. Snead….Nashville TN Chiropractor-thanks for coming to this website. Do you have nagging back pain? 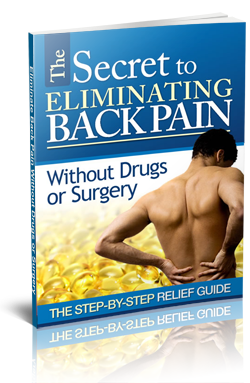 Take a second a grab a copy of this special report which reveals the secret to getting rid of back pain without drugs or surgery. Just complete the form below for instant access. You’ll get it instantly, plus you’ll qualify for a no obligation Free Consultation. Just Complete The Form on this page!